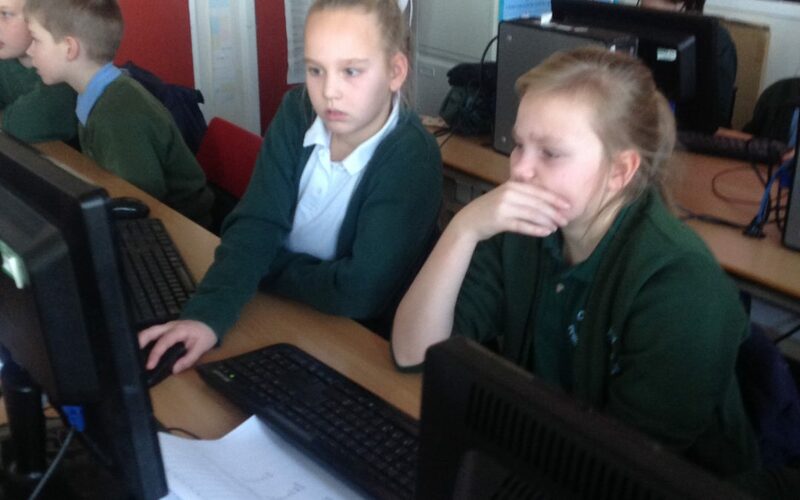 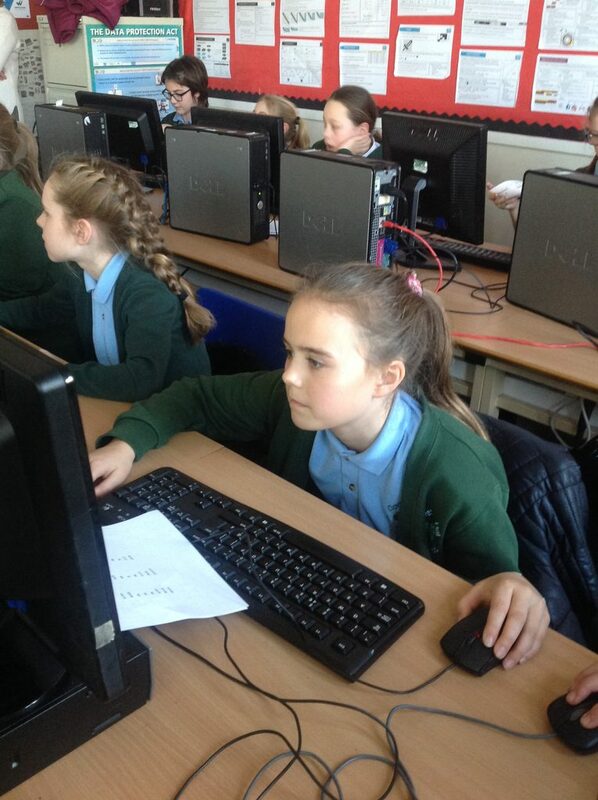 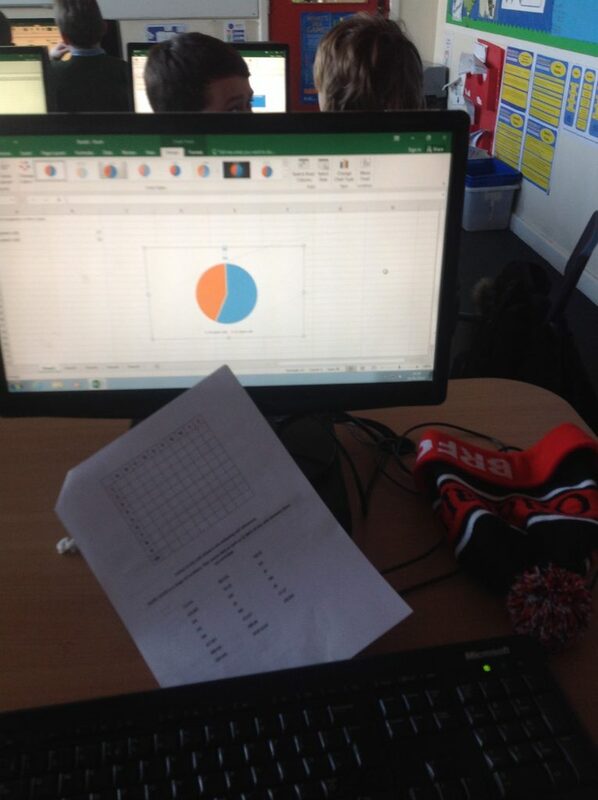 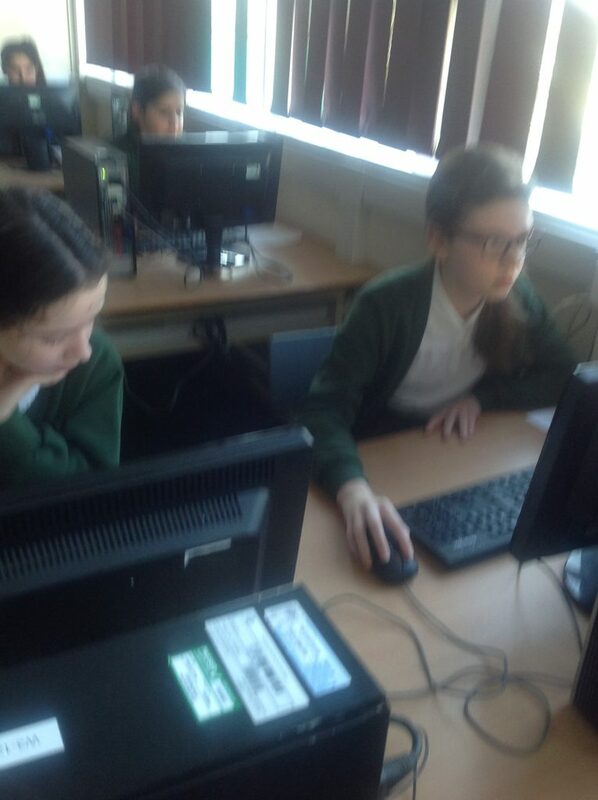 Today, we visited Whickham School and were introduced to Microsoft Excel. 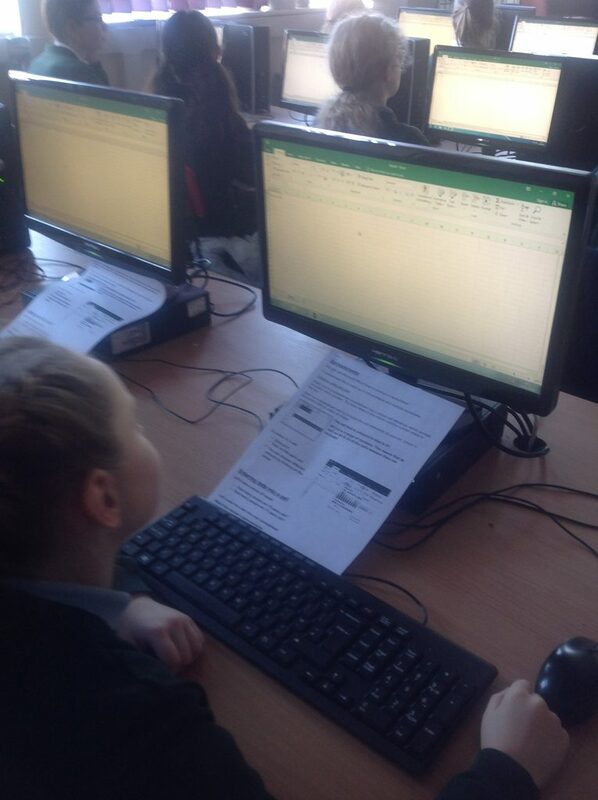 We learned about cells, highlighting and inputting data into those cells. We progressed on to making our own charts from our class data: our ages and how many and what type of pets we had. 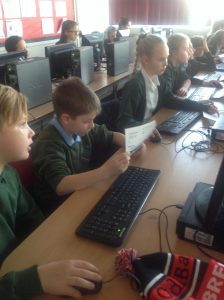 It was a great new skill for us to learn!